UPDATE: Click here for a larger view of the Del Rey Booth Schedule! Our #StarWarsCelebration schedule is here: Booth signings, panels, and tips. Everything you need to plan your visit, all in one place. 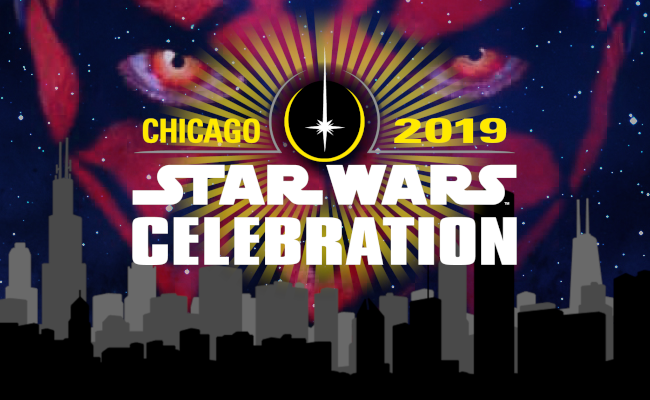 Star Wars Celebration Chicago 2019 Floor Plans Released! Star Wars Celebration 2019 Exhibitor Lottery Starts Tomorrow!